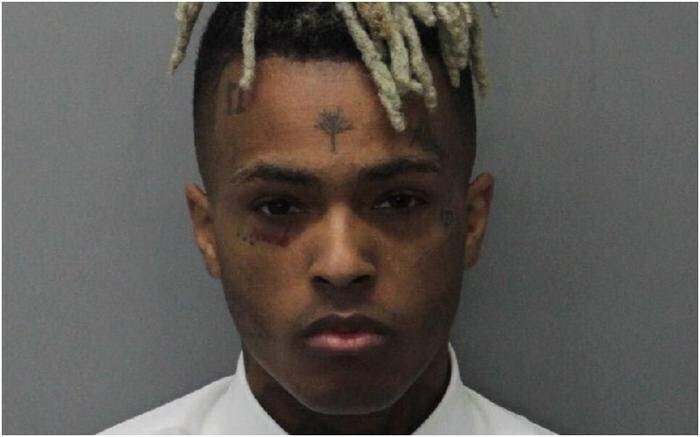 Jahseh Dwayne Onfroy was an American rapper better known by his stage name XXXTENTACION, was gunned down outside of a Florida motorcycle dealership on Monday. The Police are reportedly on the hunt for two suspects described as “black males wearing hoodies, and a shooter wearing a red mask”. The getaway car in the shooting was confirmed as a “black Dodge Journey, with dark window tints and black wheels”. Onfrey was rushed to Broward Health North Hospital following the shooting, and was reportedly admitted as a Level 1 trauma patient and was said to be comatose. Onfrey has since been officially pronounced dead by the Broward Co. Sheriff’s Department.